Become a TLPC VIP! 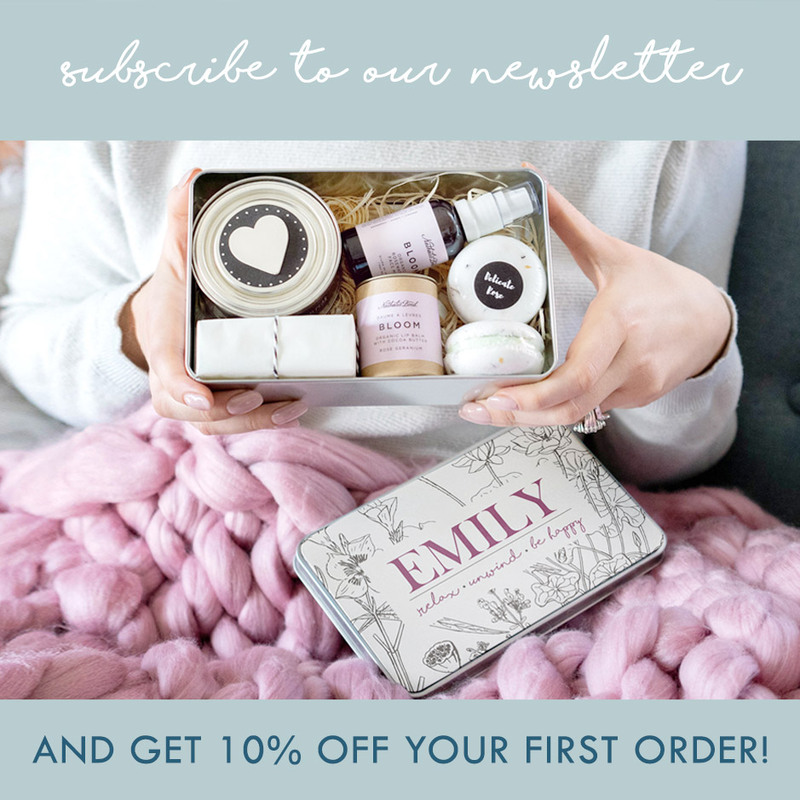 Sign up to our emailer and you'll get exclusive free gifts and/or discount codes as soon as they happen! Who are your favourite people to buy gifts for?